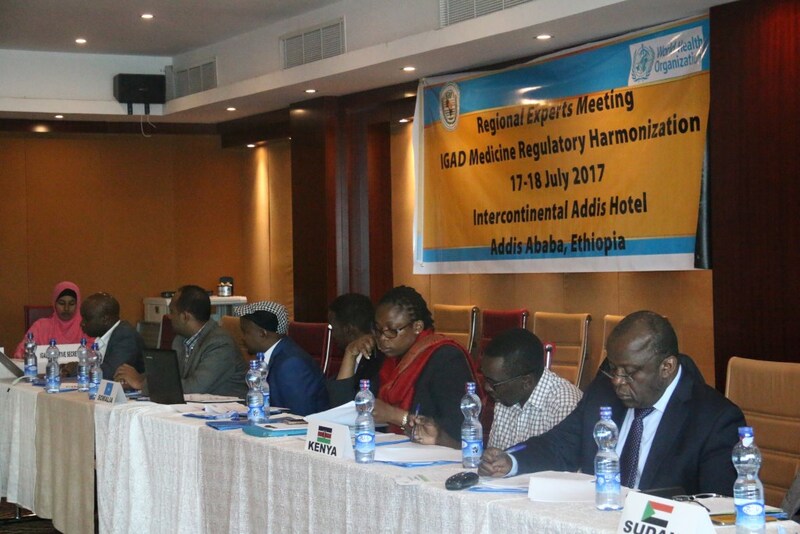 The Intergovernmental Authority on Development (IGAD) convened the regional expert meeting on Medicine Regulatory Harmonization (MRH), on 17 July, 2017 which was conducted at the Intercontinental Addis Hotel, in Addis Ababa. The aim of the IGAD MRH initiative is to improve access to safe, effective and quality medicines by the population of the region. 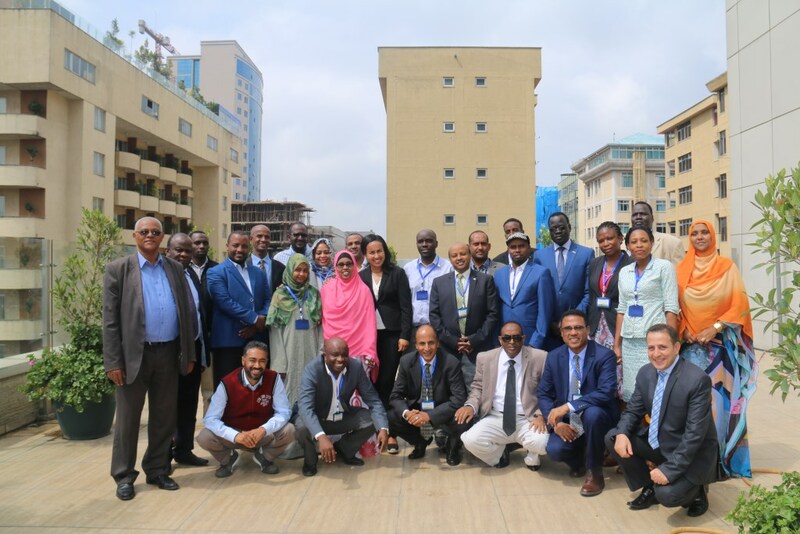 IGAD is one of the regional Economic Community (REC) of the Africa region established in 1996 with eight member states, and among these six have established the National Medicine Regulatory Authority. 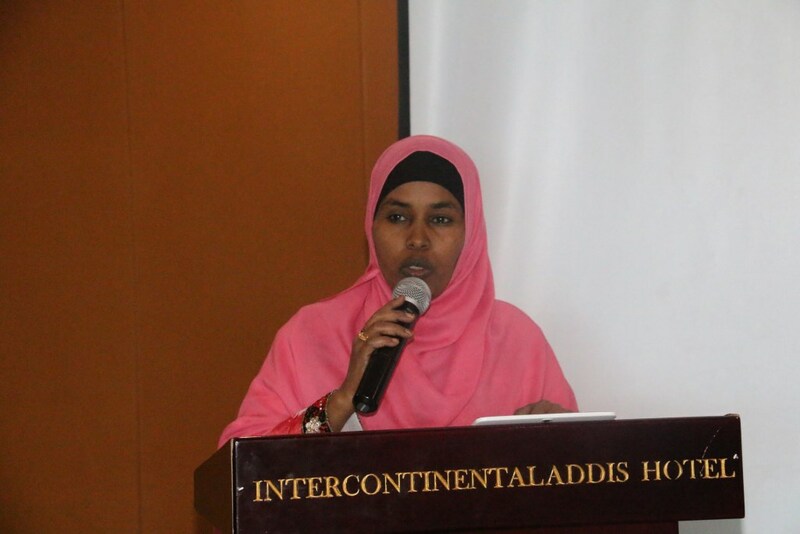 On behalf of Madam Fathia Alwan, the acting Director under IGAD Health and Social Development Directorate, Dr. Fatuma Adan highlighted that “The presence of unregulated Sub-standard, Falsified, and Counterfeit medicines circulating within IGAD member states is a serious public health threat which is if not prevented and controlled, will undermine confidence in the public healthcare systems and programs.” She further stressed that even though currently there is no funding in the IGAD Health and Social Development Directorate to support IGAD-MRH initiative she appreciated the support provided by the WHO and World Bank in the process of the establishment of IGAD-MRH. Speaking on behalf of Dr. Akpaka Kalu, WHO Representative to Ethiopia, Mr. Abraham Gebregiorgis, Technical Officer from WHO Headquarter in his opening remark said that, “No one can think of quality health services in the absence of safe, effective and good quality essential medicines.” He added, “Circulation of substandard and falsified medical products is high in this region, which has posed serious challenges to regulatory authorities and which is resulting in the provision of substandard health services in the member states. 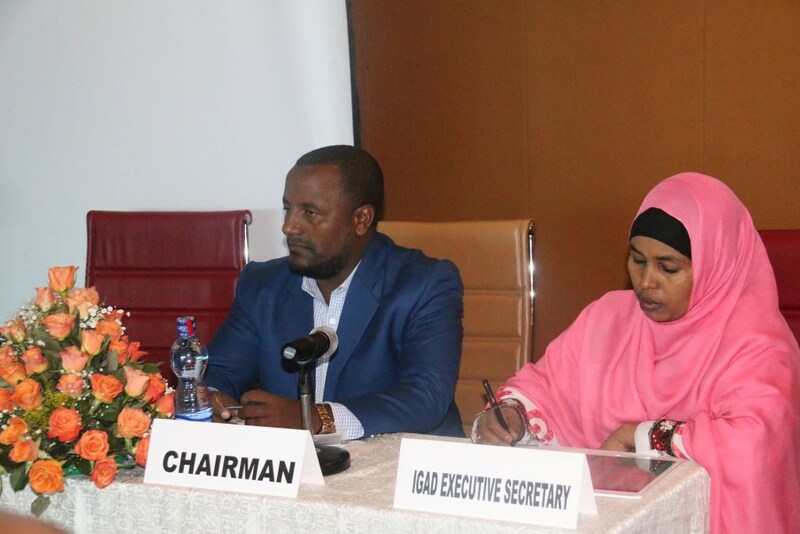 Therefore the effort of IGAD and WHO is to improve this situation through harmonization of the regulatory systems of the member states.” He also highlighted the support WHO has been providing since the inception of the IGAD MRH initiative and in particular the Joint WHO/IGAD Rapid benchmarking conducted at the beginning of the year and of which the outcome of which has been the basis for the development of the program proposal. 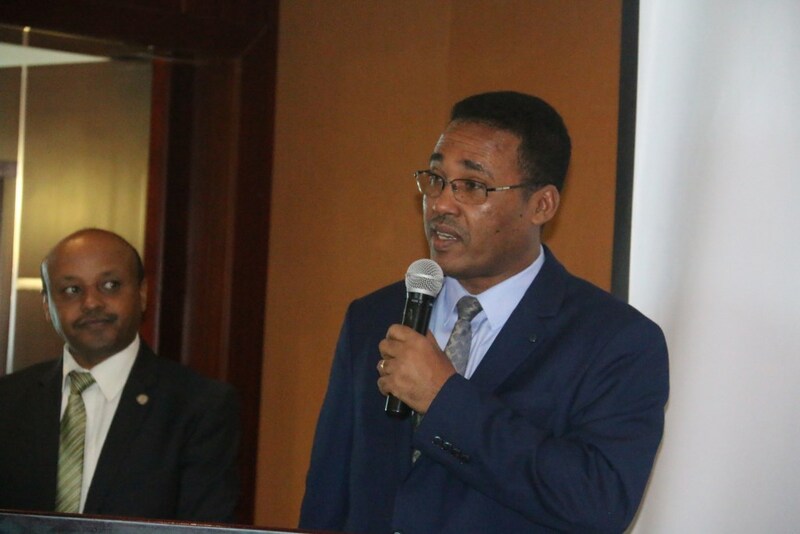 Mr. Abdulkadir Woliye, the Ethiopian Food, Medicine and Health Care Administration and Control Authority (EFMHACA) delegated expert, who was nominated as a Chairperson of IGAD- MRH, officially opened the two days IGAD member states regional expert meeting. He welcomed the member states and appreciated the work initiated so far and urged the need to continue supporting this initiative to ensure access to and safe, effective and quality medicine in the region. 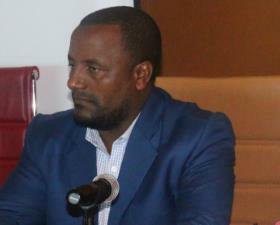 Currently, there is no funding in the IGAD Health and Social Development Directorate to support IGAD-MRH and this meeting aims to review, have discussion and finalize the draft proposal for IGAD medicine regulatory harmonization program that will be submitted to the IGAD Heads of National Medicine Regulatory Authority for ratification and approval in August 2017. Thus, Experts from member states have been grouped into four working groups, to review the project proposal and finalize the document. 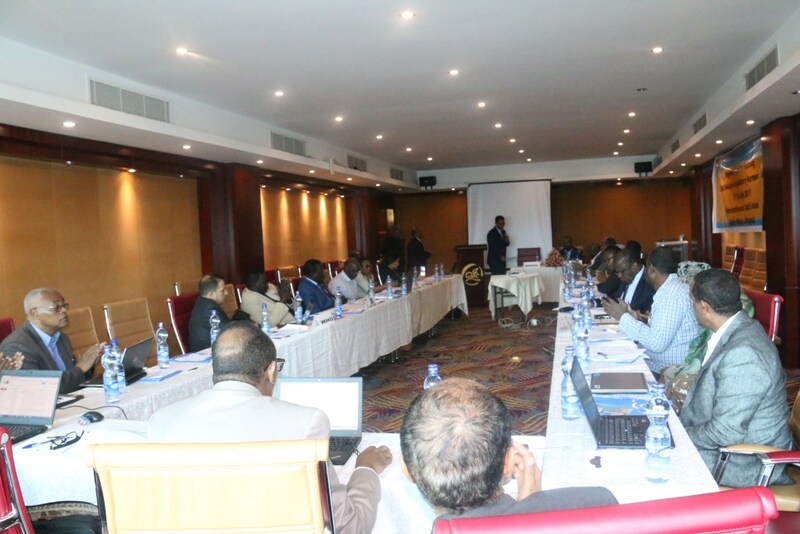 Besides finalizing the IGAD-MRH proposal, the expected outcomes of this meeting include to draft a one year project activities/work plan and establish expert committees for the IGAD-MRH program. At global and regional level, WHO as the technical agency, is supporting the regional economic communities’ medicine regulatory harmonization initiatives and in a broader level the NEPAD African Medicine Regulatory Harmonization.